If I jump aboard the train back to my earliest memories, all the images I see contain a camera. When I flick through the yellowed pages of family albums, the photos of me as a two year old kid show me clutching a camera to my eye, taking a photo right back. adolescent brain to the point of obsession. Now I’m not saying I was some sort of child prodigy or natural born savant of the photographic arts. My work didn’t feature in museums or magazines, let alone the local newspaper. The camera I loved so much was in fact broken long ago, unable of capturing anything except my imagination. I would watch my parents point their working cameras and I’d copy them. Monkey see, monkey do. A closet in my home doubled as a dark room and in there I got to see film being converted to photos. Seeing a photo of my family emerging from nothing fascinated me and it’s stuck with me ever since. Is my love for photography a result from being a child prodigy? Or was it simply a circumstance of upbringing? I stand with you in thinking it’s the latter. Fast forward some years and I have become my family’s official photographer; busy covering all the important events like the Sunday Roast and the new puppy playing with his toy. Thanks to the invention of memory cards, I was free to snap away how many photos I want without wasting expensive film. After finishing school I managed to save up enough money to get my first DSLR camera. Along with two quintessential kit lens’ I was ready to do some real photography. Around that time I was in a rock band and of course my camera was part of it. I started covering all the gigs we played at. The bands we shared a stage with definitely enjoyed it. They got photography coverage for free while I gained invaluable experience, mainly shooting in badly lit areas and groups of people. My photography attracted the attention of an upcoming solo artist and he hired me on as his official photographer. Needless to say I was dumb-struck but quickly got over my nerves and covered all his future gigs. It was a major confidence boost and helped steel my nerves enough to start thinking about photography as a profession. A number of years later my love of photography had grown alongside my collection of photos and gear. With those years came an established style to my work. It was this style that ultimately led me to shooting my first wedding. The bride-to-be found my work online and got in contact. Judging by the smile on her face when she saw her photos, I don’t think she was disappointed. It turned out to be a recurring theme with more and more events I covered. Be it a 21st birthday or an 80’s themed engagement party, the reactions from my clients turned to a fuel that kept Pass The Salt running stronger and stronger. 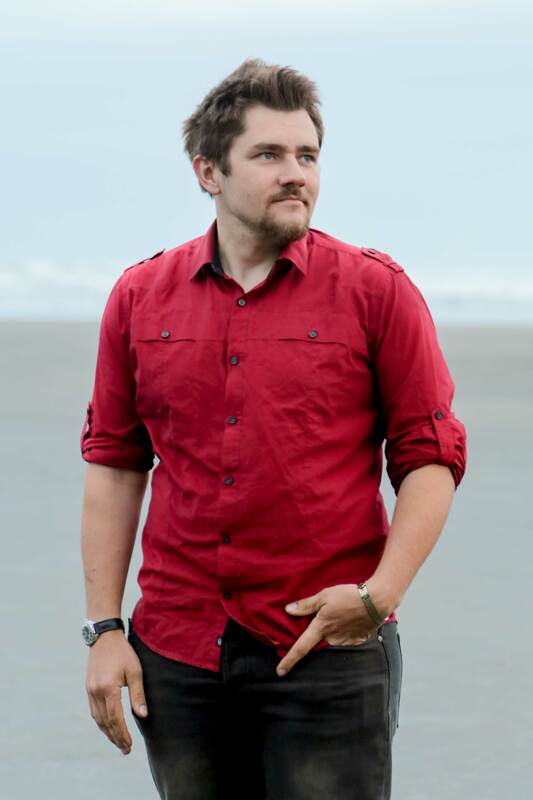 With my experience, I can help you to create your own stories and begin your own journey by capturing all of your special moments. This will leave you with life long memories which you can share with friends and family. Now that you know a little more about the man that names his photography after a table seasoning, I invite you to browse my site and see some examples of my work.  Learn some more about Pass the Salt’s take on photography. If you have already done so and like what you see, why not drop me line? Fill me in on what brought you here to my part of the web. By reading my brief history, we have already started our journey. Let’s finish it.